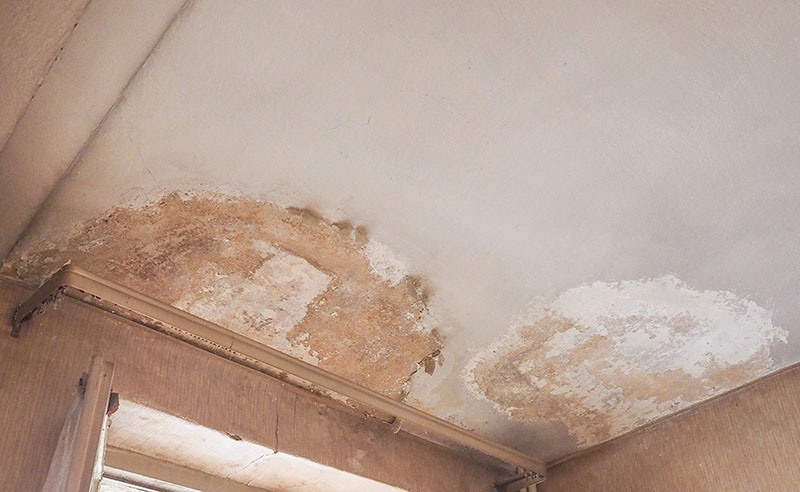 Any mold is lousy mold no matter how large the area where you have it in your home or business property in Las Vegas. The thing with any mold is that it is hard to kill unless you use the skills of professional mold removal companies. We have skilled removal experts, who follow the best and legal steps needed to make sure mold removal Las Vegas is conducted correctly. To make sure you don’t threaten the health of your family or employees. Never wipe mold or bleach, or any other cleaning chemical in the hope of killing the fungus or removing it. Bleach makes the mold lose its color,and it does not destroy it. The wiping action you perform in fact helps to spread the microscopic spores that look for another damp area where to rest and breed. If you have mold-infected drywall and you can see it, this means the problem where you are unable to see is much worse. Inside drywallhas the ideal conditions for mold to thrive. This needs the drywall to be removed and disposed of by mold removal experts.They seal the affected area and filter the air so no mold spores can travel to another part of your home. This would make the problem more substantial than it already is. When our expert mold removal technicians dispose of this mold. Black mold especially, it is bagged and sealed before it leaves the sealed area to be disposed of correctly. Why Do You Seal The Area? Sealing the area helps with two things. Mold only requires the slightest sniff of moisture and it will settle and grow in that area. Secondly sealing a mold infested area in Las Vegas protects passersby as opening a window is not an option. Doing this lets the spores outside and this is nowhere near warm enough to dry areas which mold might be attracted to. Wooden floors are also areas where moisture becomes trapped. Drying these correctly needs the help of high-performance blowers that not only dries any moisture from the floor, but it alsodries inside the wood in the process where water could have seeped. If the Las Vegas mold infested areas are large they need testing, this can take up to 14 days to receive the results so it is a timely process. Even once any modifications have been completed there are legal requirements which need to be followed and completed. Our in-house mold removal professionals can aid you in this process of dealing with all the relevant paperwork that are necessary. As thereis a legal obligation to be met.Elite Water Damage Las Vegas adhere to all of these regulations and make sure your home or business is mold free once we have carried out any Las Vegas mold removal. Even with furnishings that have become infected. These can be destroyed correctly,or we can help to have them professionally cleaned, sterilized and verified as being mold free. Our Reputation as a leading mold remediation company in Las Vegas was built on giving the best mold removal,and customer care service. From the very first phone call until the final document has been signed and your property has been given the all clear,and it is mold free.